Whether you live in a compact apartment or an expansive three-bedroom home, it's safe to say that all homeowners are always looking for extra storage space. If you're on the lookout for new ways to organize your humble abode just as much as the next person, today is your lucky day. 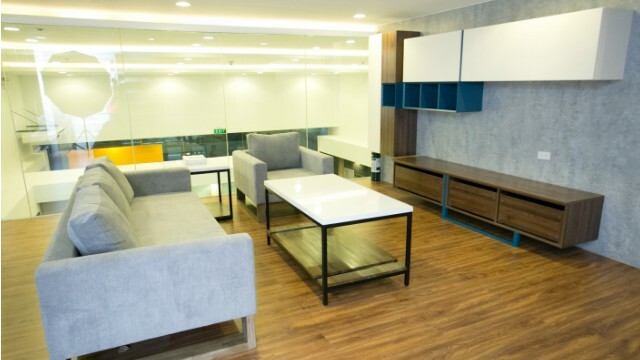 OPPEIN, the largest cabinetry manufacturer in Asia, has opened a new showroom in the South of Manila and they're ready to provide you with some of the world's best furnishing solutions. 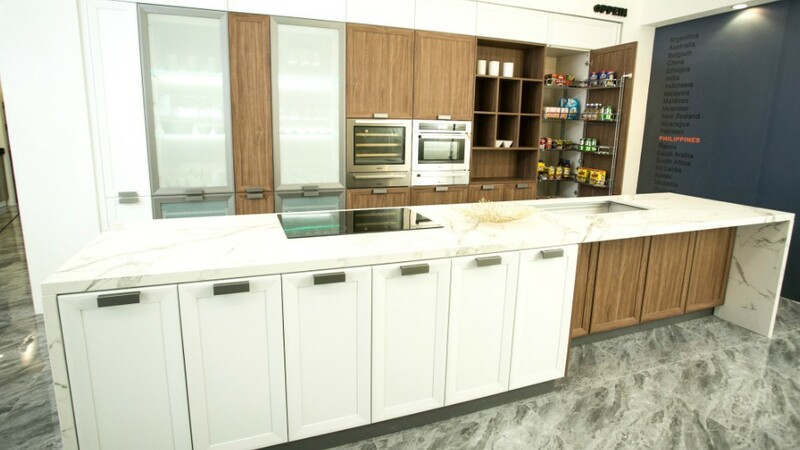 Located at the ground floor of Commercenter Building in Alabang, the OPPEIN showroom features the latest kitchen cabinets, wardrobe systems and bathroom fixtures that are worth the drive. Aside from the extensive product line, they also offer complete customization—clients can decide from material to design! 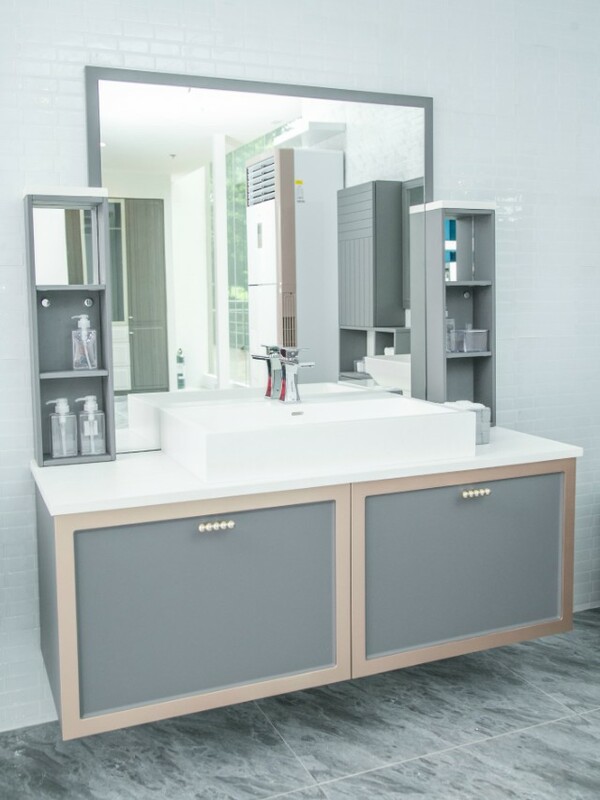 OPPEIN’s partners include Silestone by Consentino and Caesarstone, Austrian company Egger which provides high-quality particleboards; Matson Lumber which supplies raw materials for solid wood doors and base cabinets; and hardware makers BLUM and Hettich. OPPEIN is located at Commercenter Building, Commerce Avenue in Filinvest Corporate City, Alabang, Muntinlupa City. For more information, visit http://www.oppeinhome.com.